Moral of the story: never underestimate a woman. Deborah and Jael seem like such different characters, but in the same story (gruesome though it is) God calls them both. 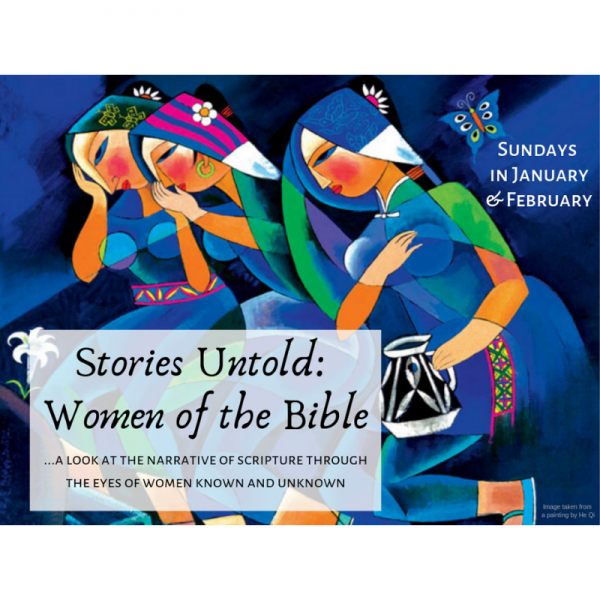 In the last sermon of our Women of the Bible series, join Pastor Jen as she explores the call of God on all of our lives.